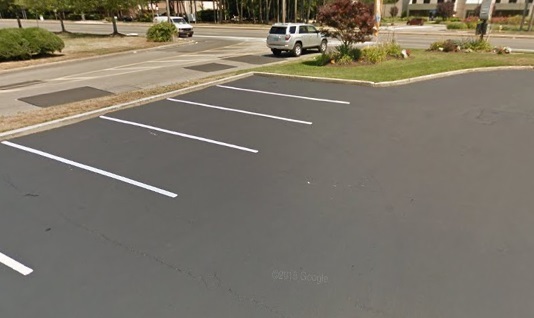 Asphalt Contractor in Nassau County - DuMor Construction Inc.
Commercial property owners depend on their parking lots to be safe and have an attractive curb appeal. 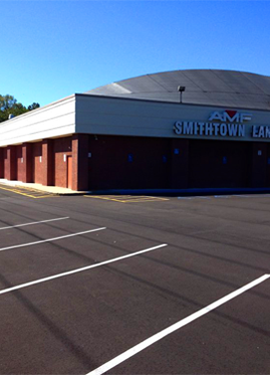 The first thing that potential customers will see is a parking lot, which is why it must look good. 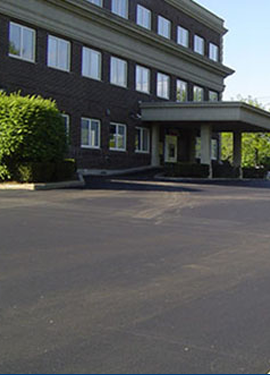 That first impression can impact any business, which is why all commercial property owners always contact DuMor Construction for all their Nassau County parking lot maintenance, sealcoating, and paving, because we have extensive experience and are highly qualified to provide the best asphalt services for our customers in Nassau County. 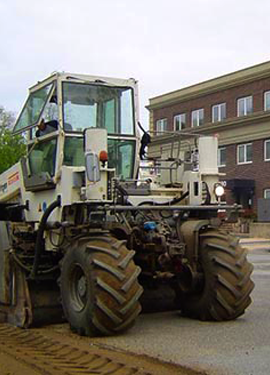 Whatever your parking lot issues are, we can provide a solution. Our repair services can take care of major issues like alligator cracking and large potholes. Don’t hesitate to contact us, and find out more! Nassau County is a thriving community located just east of New York City with a population of 1,339,532. One of the highest income counties in the United States is Nassau. The county was founded in 1899 and was named after the Dutch Prince William of Nassau. The county nickname is “Crossroads of the World”. Visitors will have quite a few attractions to see in the county. Museum Row is several museums within walking distance for visitors. The Nassau County Firefighter’s Museum, the Cradle of Aviation Museum, and the Nassau Veterans Memorial Coliseum are just a few of the museums here that have exhibits, events, and displays. The Old Bethpage Village Restoration will allow visitors to step back in time and relive the life in the nineteenth century. The Old Bethpage Village Restoration is over two hundred acres and there is 51 historic buildings. There are actors that are dressed in costumes to bring the village alive with farming, pre-Civil War life, and more. This is a fantastic way to experience the city up close and personal. The Jones Beach State Park is the largest public beach in the county. It is over six miles long on the Atlantic Ocean along with two swimming pools. The Jones Beach Boardwalk is one of the most popular boardwalks in the state. There is concerts, miniature golf, shops, cafés, and fishing that can be done on the boardwalk. The county is packed with plenty of adventure, excitement, and relaxation. When you come to visit the county, then plan on staying for extra days so you can truly experience all that the county has to offer. 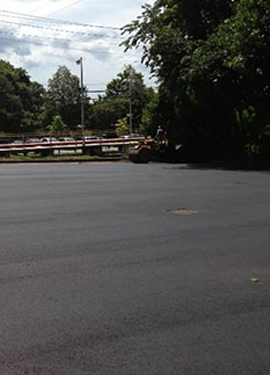 DuMor Construction is the asphalt contractor that commercial property owners contact for all their asphalt and parking lot needs. 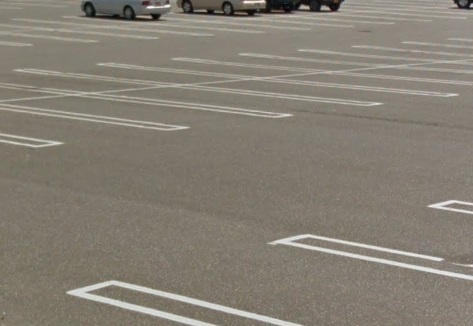 If your parking lot is having a problem, contact us today and we can offer you with options and solutions to meet your needs.